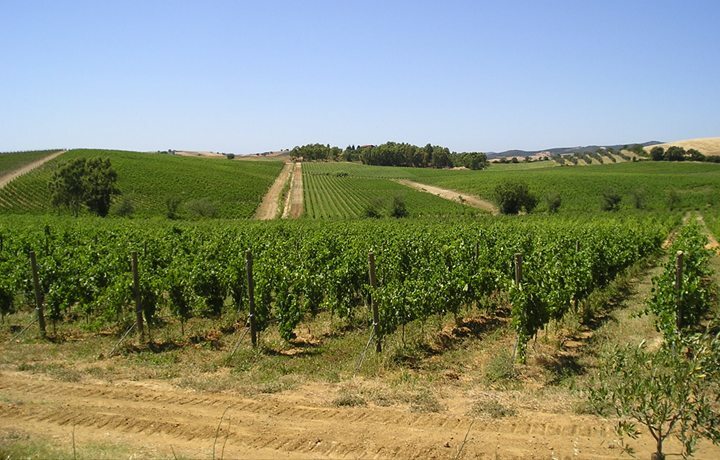 Global exports and awareness of Italian Sparkling Wines have enjoyed exuberant growth in recent years. Though Prosecco has led the charge, Italy has a staggering diversity of sparkling wines. From a wide range of producers, regions, DOCGs and DOCs with a long tradition of sparkling wine production, to a raft of new sparkling wines, including sparkling versions of indigenous and international varieties, produced using both classic method (metodo classic) and Charmat production techniques. 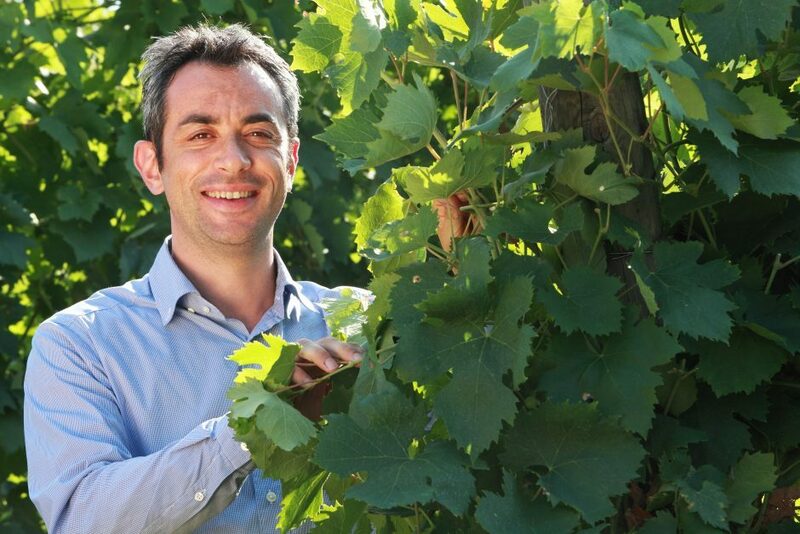 The Zonin family own some of the finest estates, with some of the best terroirs in Italy, are one of the category leaders in the UK for both Italian sparkling wine and Italian wine in general. They also have an international winemaking footprint, including their new Chilean brand, Dos Almas. Join Stefano Ferrante, the Chief Winemaker from Zonin1821, and The Drinks Business Editor-in-Chief and Champagne expert, Patrick Schmitt MW, for an engaging and fun exploration of sparkling wines from across Italy and beyond. So register now for London’s most interesting tutored tasting of Italian sparkling wine in 2018.